A kidney transplant is a surgery to place a healthy kidney into a person with kidney failure. Kidney transplants are one of the most common transplant operations in the United States. One donated kidney is needed to replace the work previously done by your kidneys. Living related donor — related to the person receiving the transplant, such as a parent, sibling, or child. Living unrelated donor — such as a friend or spouse. Deceased donor — a person who has recently died and who has no known chronic kidney disease. 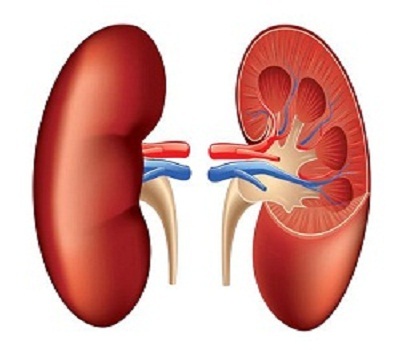 The healthy kidney is transported in cool salt water (saline) that preserves the organ for up to 48 hours. This gives the health care providers time to perform tests to ensure that the donor’s and recipient’s blood and tissue match.